"All that he wanted was to be free and that's the way it turned out to be." However, he did not want to be embalmed and placed on display in a public square, but that didn't go his way. 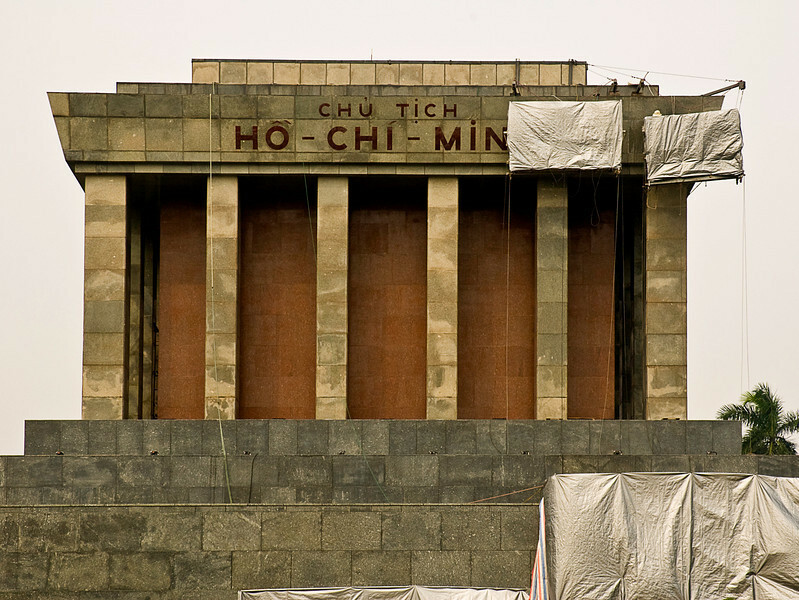 The tomb of Uncle Ho overlooks the public square where he declared Vietnam's independence from French colonial rule quoting the words of Thomas Jefferson.